A couple of days ago I was considering how Architects design, and how their processes can be very detailed and effective, and yet those ideas are often presented in somewhat traditional ways: like a binder full of prototypes and design ideas that lead to the ultimate solution of a specific design challenge. During this particular introspection, I came up with the term “Digital Prototyping Framework”. Let’s call it DPF, because what we need are more acronyms in the AEC industry. In all seriousness, I believe I have come up with a term that describes a new era in collaborative and cloud based design platforms. The term “digital prototyping” already exists, it refers a way of doing things that gives conceptual design, engineering, manufacturing, and sales and marketing departments the ability to virtually explore a complete product before it’s built. Industrial designers, manufacturers, and engineers use Digital Prototyping to design , iterate, optimize, validate, and visualize their products digitally throughout the product development process. By combining the idea of Digital Prototyping with Frameworks, I’m describing a tool or set of tools that empowers you to design, iterate, optimize, validate, and visualize in a standard environment that provides particular functionality. The best example of a Digital Prototyping Framework that I’m aware of at the moment is Revizto. It provides a standard and consistent environment where design and feasibility studies may be recorded, discussed and reviewed. It combines 2D and 3D context, along with other technologies that provide high-value context to design tasks. 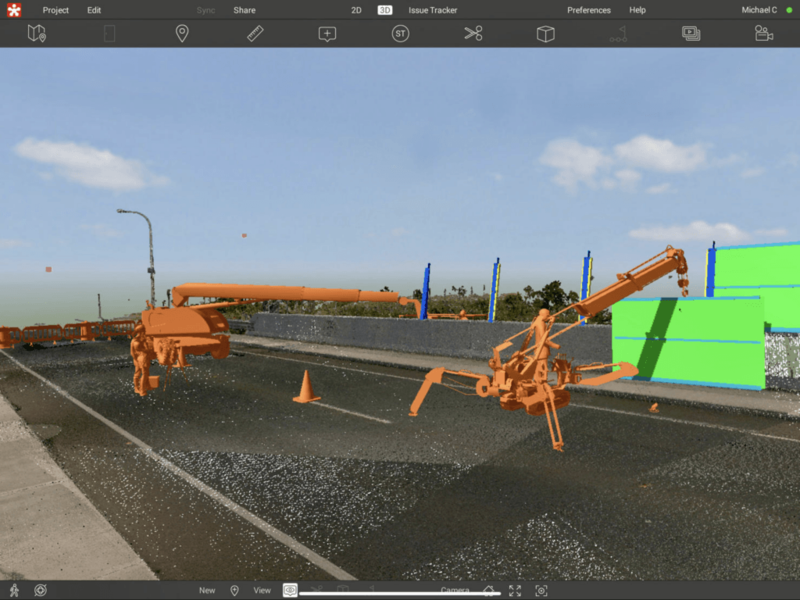 It allows direct integration with reality capture and meshed photogrammetry, along with the ability to attach other data types to design nodes (referred to as “issues”). Digital Prototyping Frameworks facilitate knowledge sharing and distributed design efforts, as the design process is fully exposed and transparent to those invited to the framework. 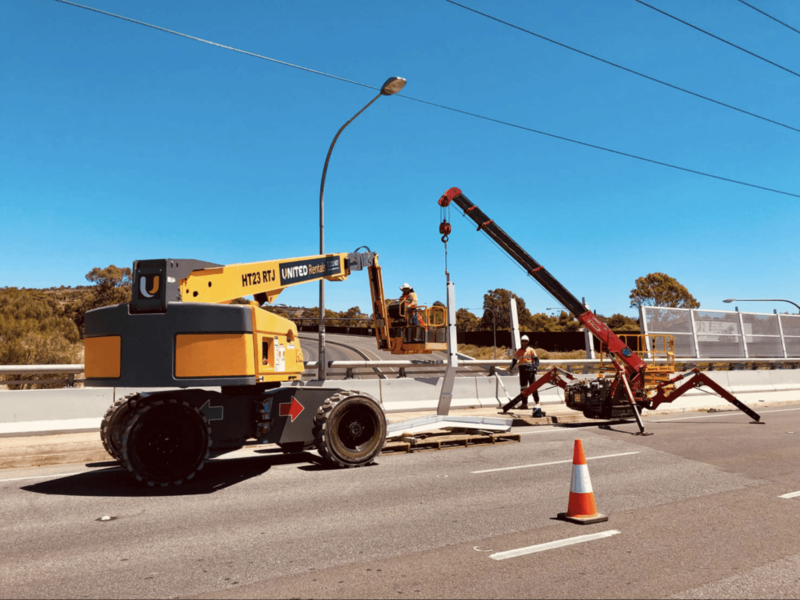 The environment becomes familiar, and interactions are increasingly focused on design and ideation, rather than becoming distracted by technological barriers to design. 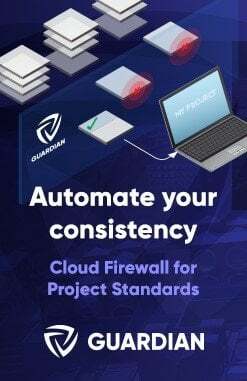 What is a Digital Prototyping Framework? A tool or set of tools that empowers you to design, iterate, optimize, validate, and visualize in a standard environment that provides particular functionality, while providing access to contextual and historical data. Why did I invent this term? I hate the term “digital twin”. I think it is simplistic and does not describe anything useful about underlying processes and workflows. It implies “identicalness” between the physical and digital world, which is a grossly juvenile comprehension of potentially deep and complicated differences between something that is physically real and something that is not. I believe we need some new terminology to describe new ways of working. 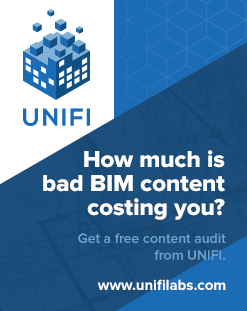 BIM and VDC are some of these terms, but a DPF is part of how we connect BIM with VDC. 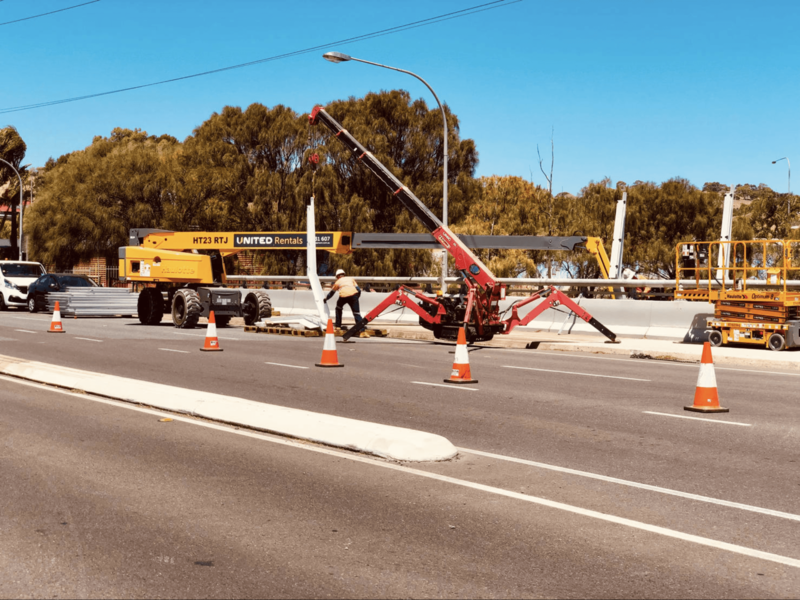 Michael Clothier from Virtual Built Technology worked with Bronte Modra from Specialised Solutions to prototype and visualise the work required to install “anti throw” screens on a bridge in our local area. 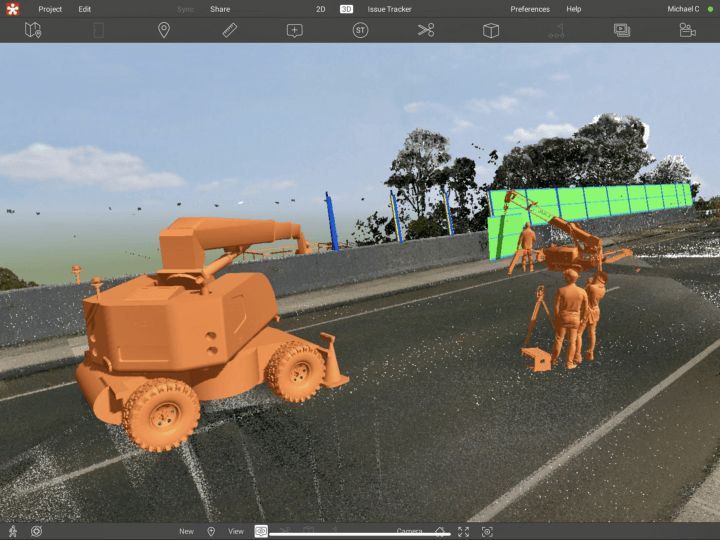 They combined reality capture information with physical models in the Revizto collaborative visualisation environment, and it was used as a DPF to describe both the design and the installation process.